Immaculate Home Improvements offer a stunning range of Residence 9 doors, suitable for all styles of Bournemouth properties. 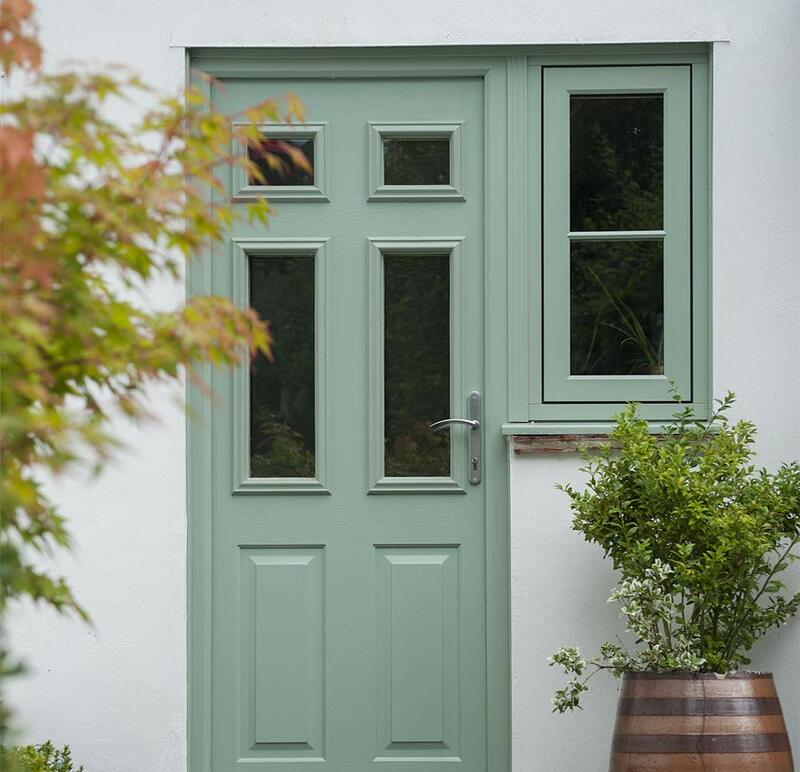 Designed to replicate authentic timber, Residence 9 doors are hugely popular amongst homeowners who favour the appearance of traditional wood. 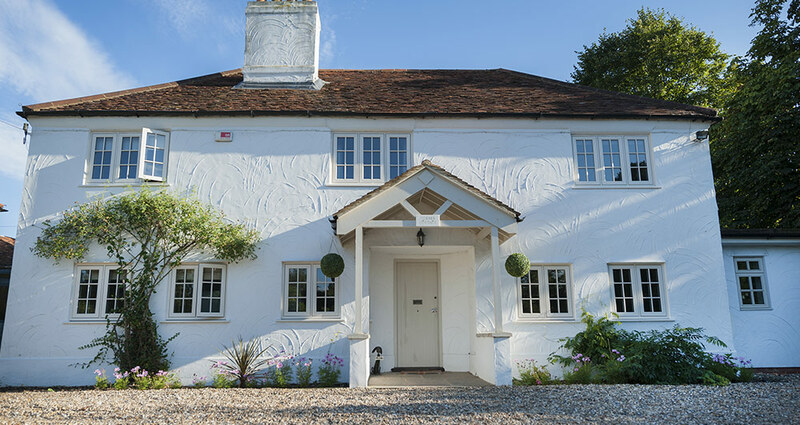 Residence 9 doors offer the attractive finish of traditional wood, without the drawbacks. Once installed your Residence 9 door will require little to no maintenance, retaining high levels of security and energy efficiency. Residence 9 doors help you save money on your energy bills, increase your security and give your Bournemouth home an appealing and eye-catching finish. Immaculate Home Improvements offer a range of Residence 9 doors that are fully customisable, tailor made for your property. Immaculate Home Improvements have over twenty-five years’ experience in the industry, proudly serving the Bournemouth area. Design your perfect single or French door with the experience of Immaculate, and the craftsmanship of Residence 9. High-end uPVC doors, requiring little maintenance throughout their life. Flawless design coupled with a contemporary appearance. To ensure complete attention to the finest detail, Residence 9 doors undergo a close inspection and are hand finished. Our Residence 9 doors are available in a low threshold option for ease of access for the disabled and elderly. Immaculate Home Improvements fit all of our Residence 9 doors with quality multi-point stainless steel locking systems. Our locks have been subjected to inspection and rigorous tests to design out any weak spots to increase the safety your Residence 9 door offers. All of our Residence 9 doors meet Secured by Design status. Police approved security systems for UK homes. The design of our Residence 9 doors, hardware and locks all contribute to this. We are happy to answer any questions about Residence 9 doors and security. Residence 9 doors are manufactured from a nine-chambered uPVC profile, offering exceptionally high levels of thermal efficiency and helping to increase the security of your home in Bournemouth. Immaculate Home Improvements use thermally focused glass in our Residence 9 doors. We fit a quality sealant around the perimeter of the glass, helping to reduce cold air ingress. The energy saving values in our Residence 9 doors also help combat noise pollution. Ideal for those who live in built up areas. Immaculate Home Improvements offer our Residence 9 doors for supply and fit throughout Bournemouth, Southbourne, Christchurch, New Forest, Sandbanks, Poole, Lymington, Boscombe, Wimborne, Corfe Mullen and surrounding Dorset towns. Immaculate Home Improvements are proud to offer the lowest prices for Residence 9 doors and the surrounding areas. For your free no-obligation quote, or to find out more information about our Residence 9 door collection, send us an email via our contact page or call us on 01202 427700.